Hi my dear people! Lighting brings kind of magical atmosphere to the interior. 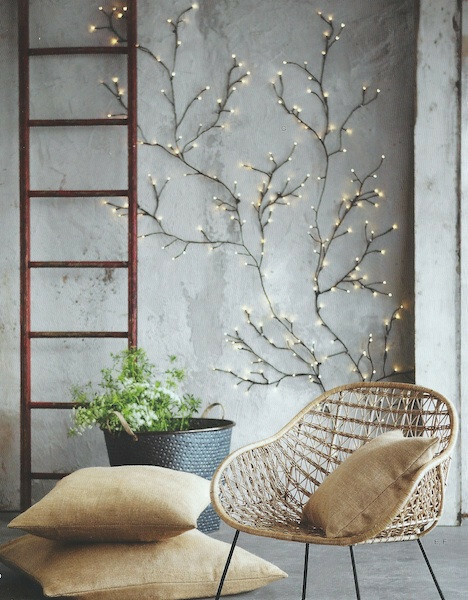 We need the light to function at night, finish all the tasks, and the most importantly, we need lights to relax at night. 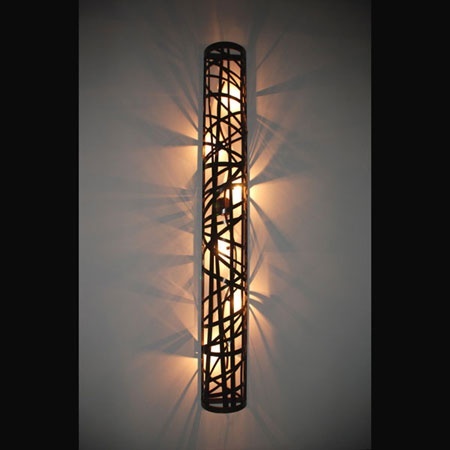 That’s why, for your own enjoyment, we created this collection of Awesome Wall Lights That You Will Love. 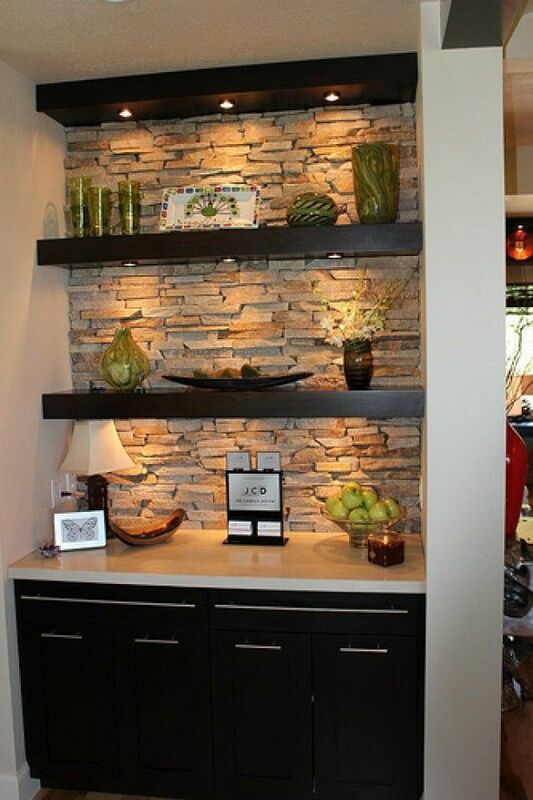 Dive into these lighting solutions and get some inspiration for your own space. Bathroom is the place for relaxation, but how about the below idea?! 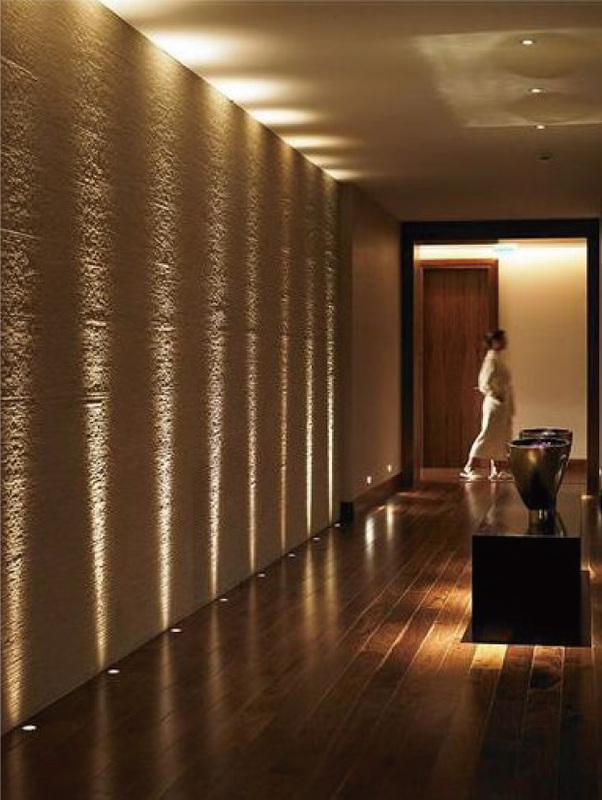 Can you imagine the whole wall beside your tub enlightened by candle lights? It is so magical and relaxing that you will love to incorporate right away. All you need is hanged see-through candle holder and bunch of candles. Kitchen is the place where we spend most of our time. 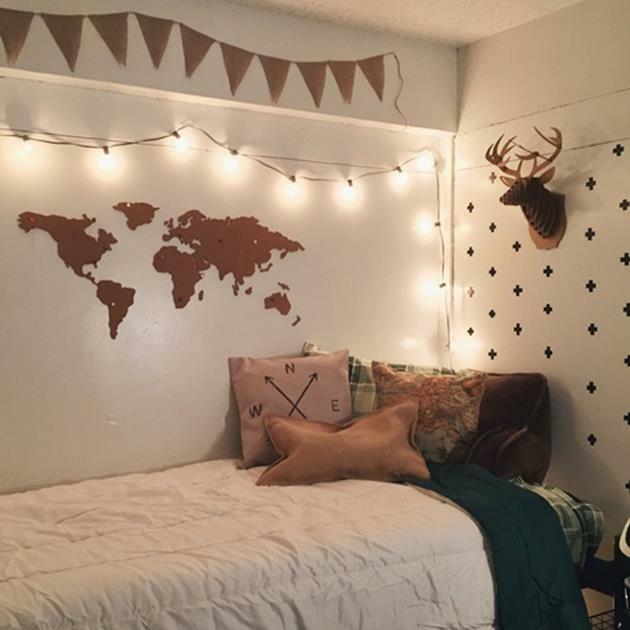 Then, why don’t we decorate it the best way possible. We should take care of the kitchen in order to enjoy the time spent on cooking. 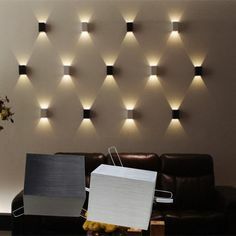 In order to do so, all you need is lighting solution. It will set your kitchen to another dimension of a place for relaxation rather than just cooking. Make the most of your cooking paradise following the example below. 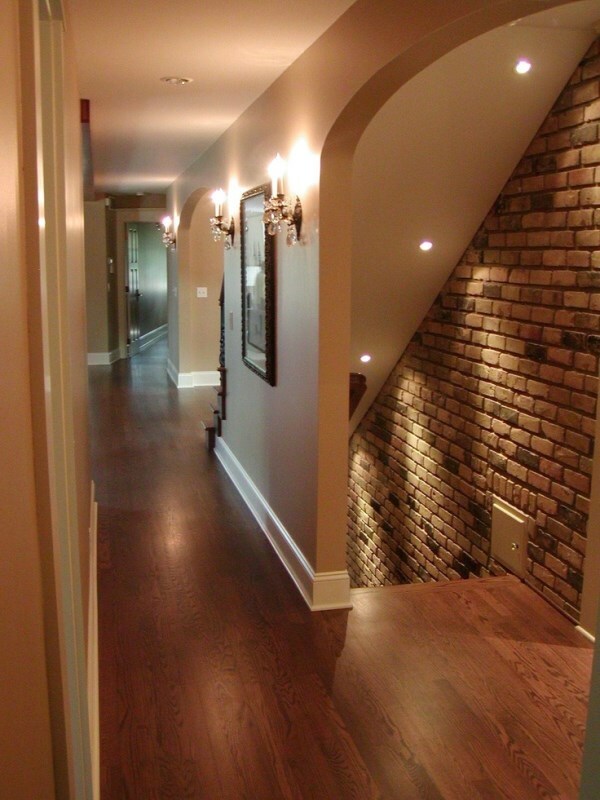 Staircases walls are those that need the most the lighting decor element. 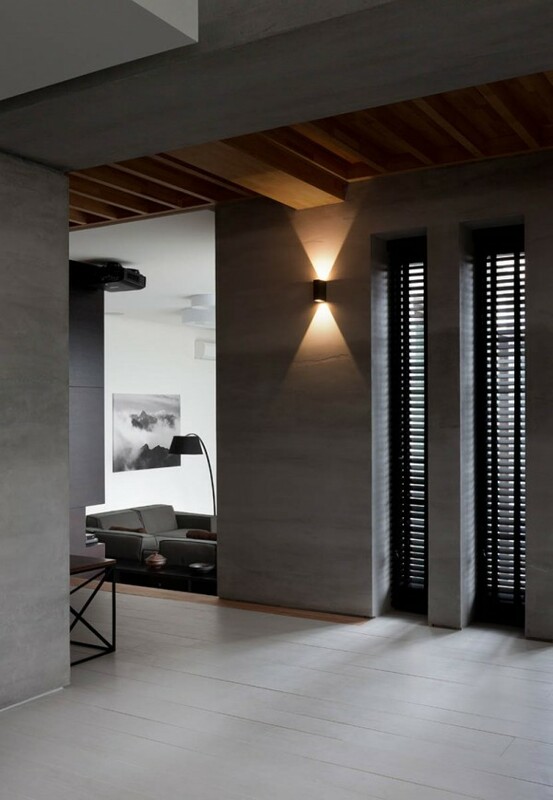 Here, lights serve double function, of a decor element and solution that will help you freely climb the stairs at night. 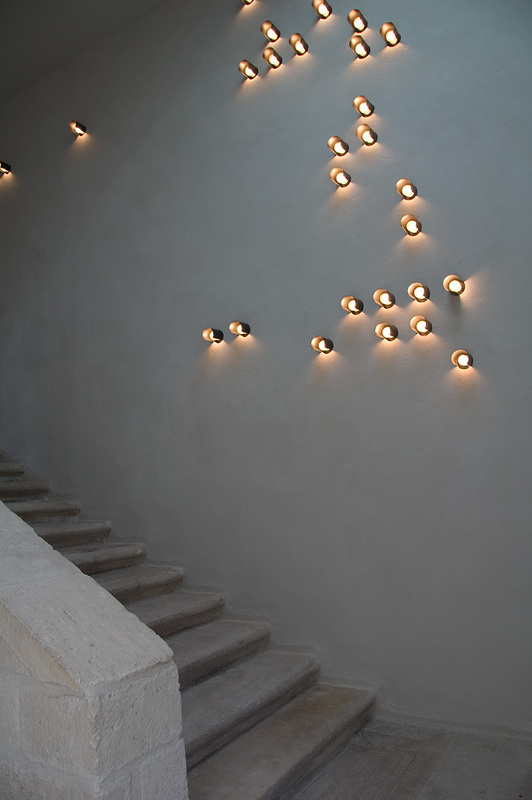 Try to do something creative with your wall lights on your staircase walls. They should be interesting and appealing to the eye. 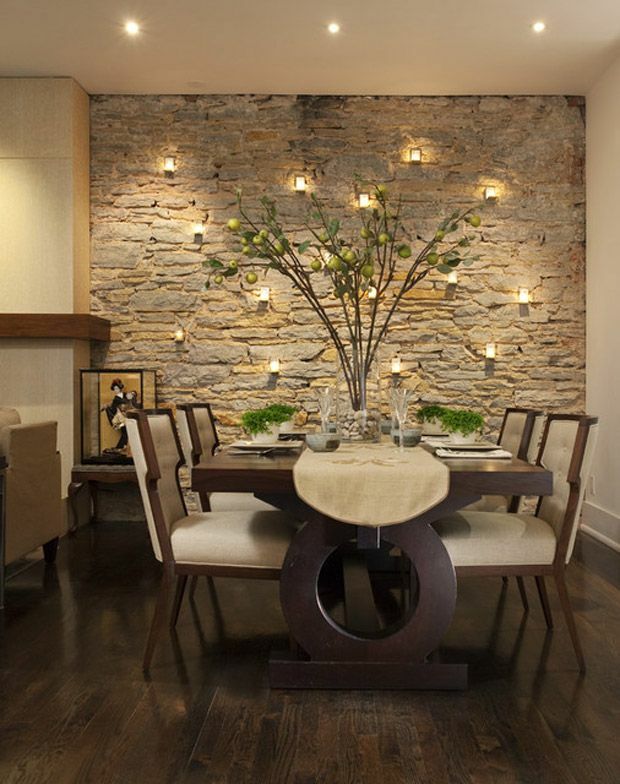 Make your own intimate family atmosphere with use of additional lights on your dining room walls. 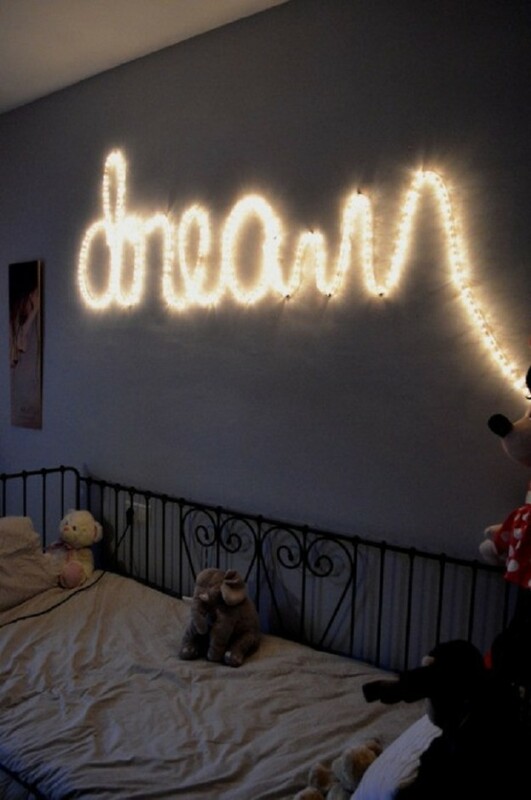 They will contribute to the cozy atmosphere and bring magical moments in your home. 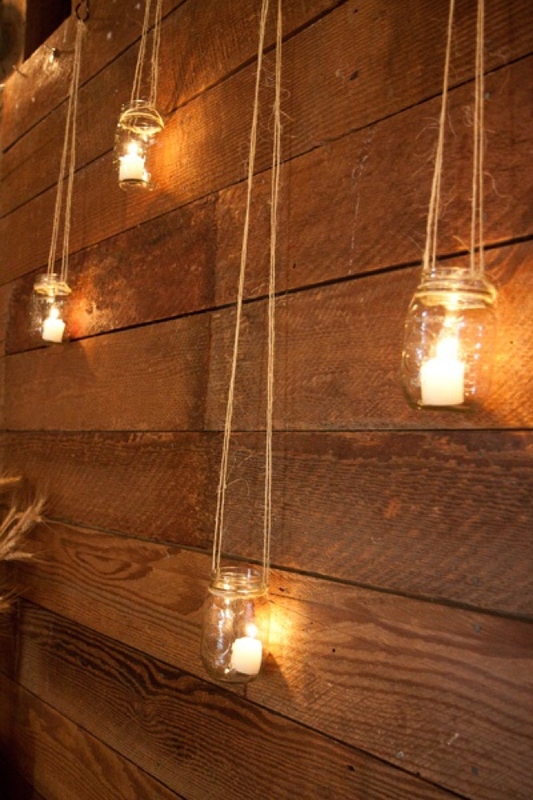 For those that want to make a lighting DIY project, we suggest you to use mason jars. They are the most used DIY decor element and they perfectly fit in our collection as well. 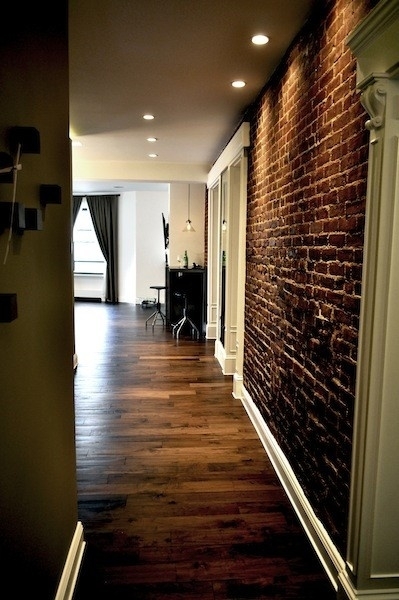 Check out the following picture and share your projects with us. 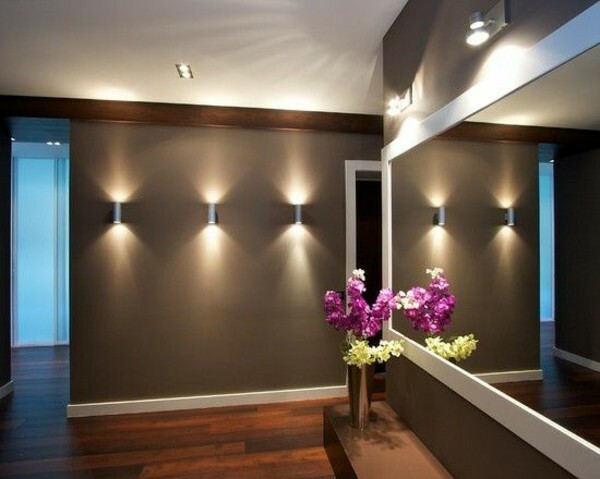 While incorporating wall lights in your home, you may get as creative as you can. 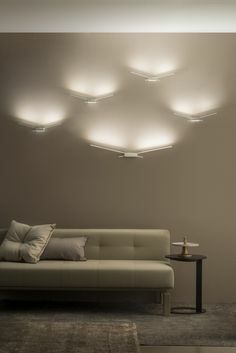 Here is an example of a really creative lighting solution. Take a look at how impressive the tree full of lights looks.